The two sides have terminated their contract by mutual agreement. Rogaška announced that they have parted ways with Obrad Tomić. The two sides have terminated their contract by mutual agreement. 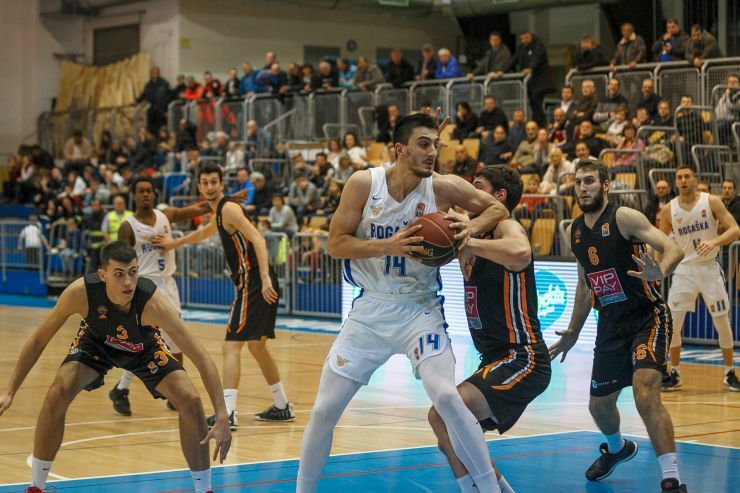 Tomić arrived in the club last summer, while he averaged 8.8 points and 5 rebounds per game in the 2018/19 ABA 2 regular season.